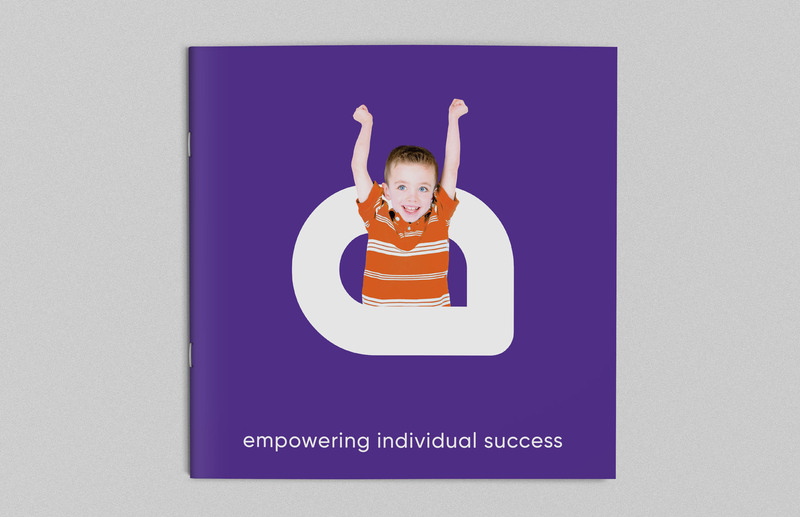 Alpha Student Support is a leading school-based support agency with a comprehensive network of educational services. 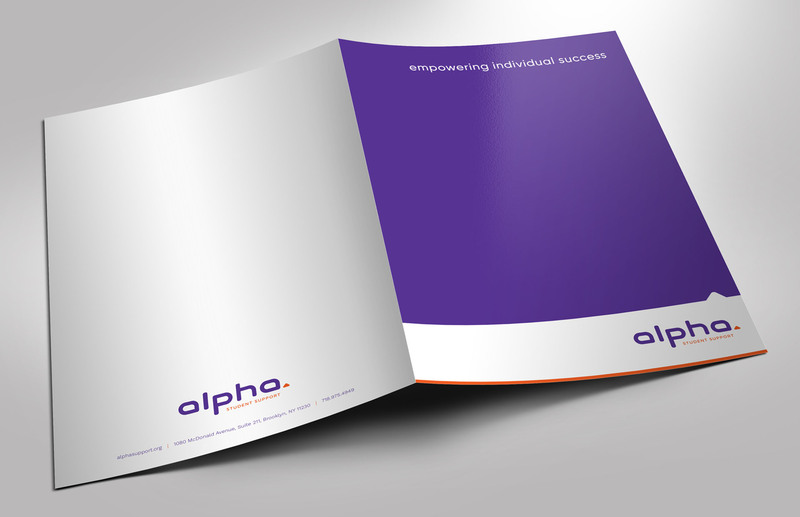 Alpha focuses on providing the tools necessary to empower individual success. 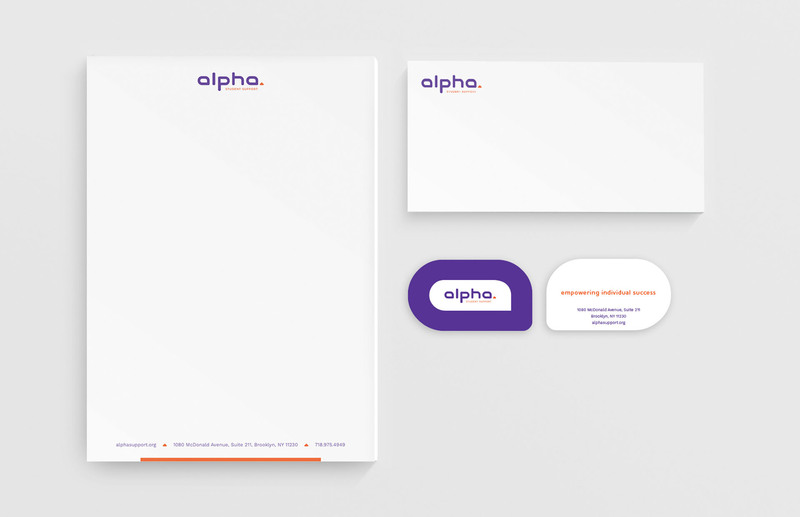 The logo that we developed uses customized typography, with a’s that are shaped like speech bubbles, to emphasize the importance of communication. 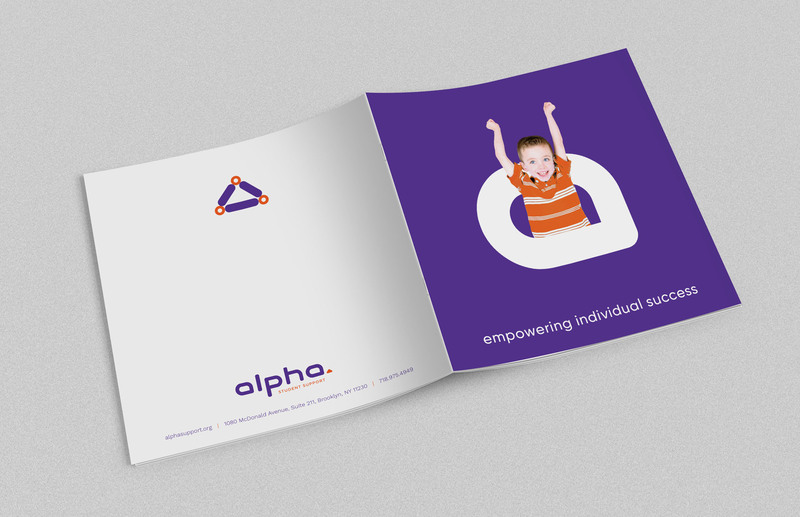 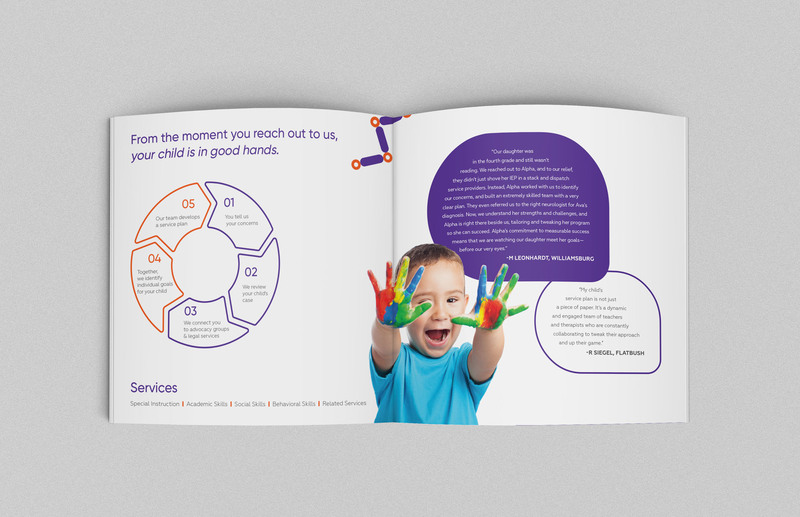 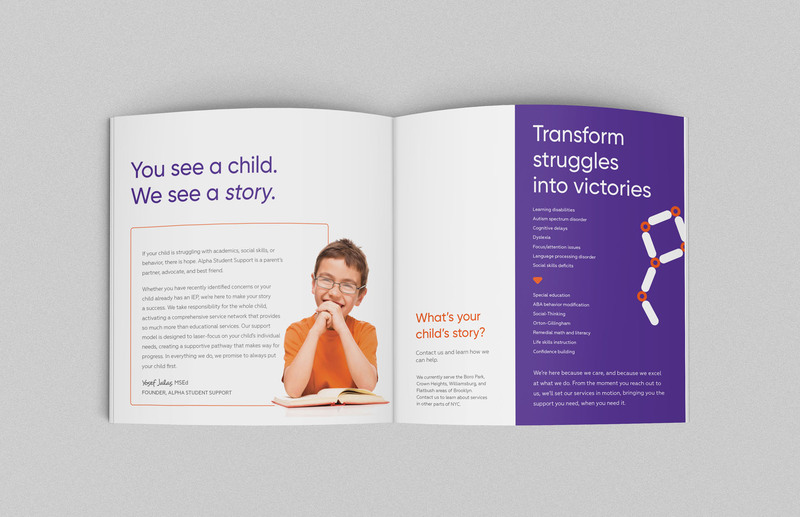 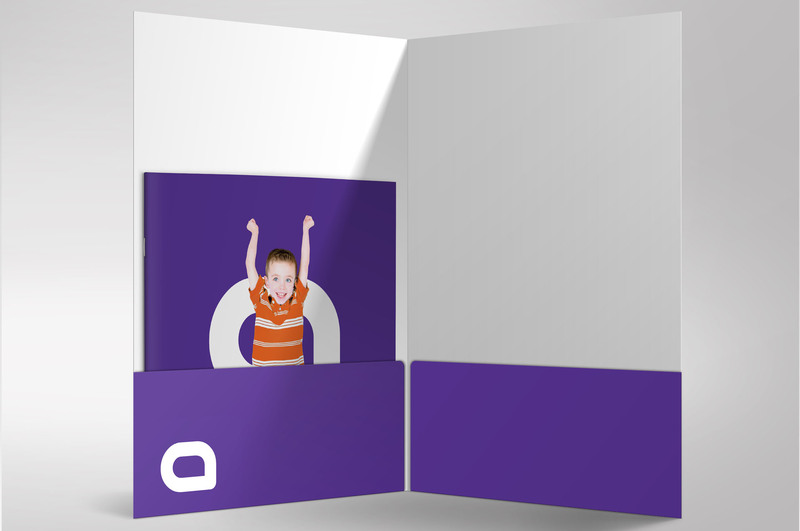 The rounded triangle that follows Alpha symbolizes strength, upward growth, and building block as well as the three-point connection between parent, child and educator.